Since 1998 , we have been practising , updating & improving the quality of the skin treatments through our customers&apos; feedback . Customers are so satisfied with our scientific & modern beauty equipment such as HIFU , Fractional RF , E Nano-Light , Aqua Oxy deep cleanser etc. 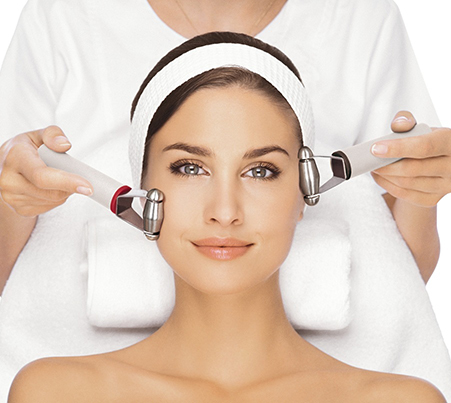 Furthermore , our beauty therapists are so well-trained & qualified with SKM & CIDESCO certification. 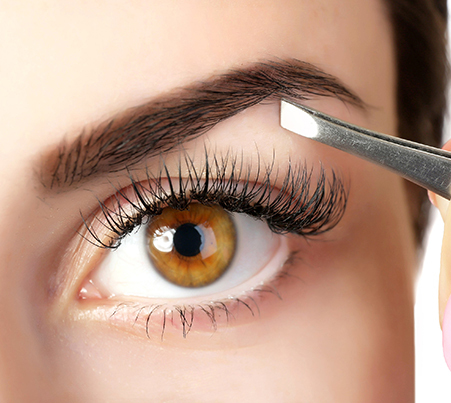 Eye is everything for a woman , we can&apos;t modify the eyes but we can definitely do something to its surrounding such as doing eyebrow embroidery & eyeliner . Iris , the principal of Iris Beauty has embroidered more than 2000 pairs of eyebrows , eyeliner & lips . There are also many students undertaken the embroidery course from our embroidery academy. We provide more than 10 types of embroideries for our customers . Obesity is the most embarrassed problem for women today as it would affect the overall outlook & figure of a woman . 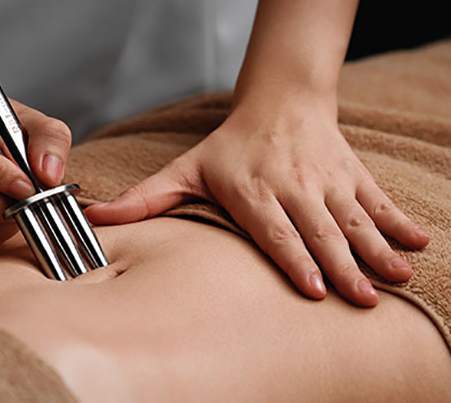 Here in Iris Beauty , we provide a total solution for weight management , providing you a complete healthy & balance diet in line with our scientific slimming treatment such as RF Cavitation , hot blanket & Detox Slimming. ReJeune was established in Hong Kong in the year 2002. The research and development, production and representation of the ReJeune products are based on the Meridian (the path in which our &apos;Qi&apos; flows) knowledge, which is integrated with the quintessential medical essence of Chinese and Western origin, before it is produced into exclusive beauty and health care treatments: ReJeune, made of pure botanical extracts combined with ReJeune&apos;s magnetic Meridian physiotherapy massager - this is ReJeune&apos;s meridian health beauty therapy - complete care from inside out, devoted to restore the balance between body and mind to achieve cell regeneration.